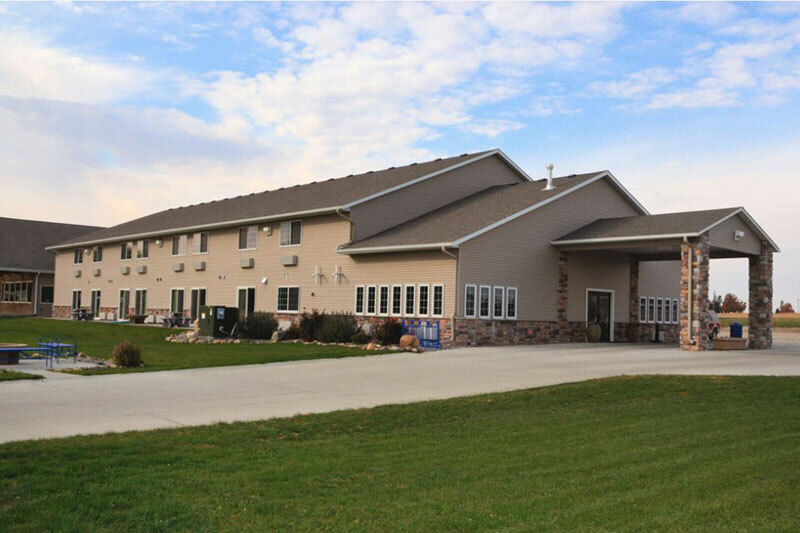 Whether you are planning a boating weekend, a romantic get-away or a fishing retreat, our Lake View, Iowa hotel offers the tranquility necessary for you to be at your very best. Our contemporary guest rooms and suites are elegantly appointed in light hues and soft wood tones, are well lit and offer a light atmosphere and spectacular views of Black Hawk Lake. Discover more about the hotel amenities offered at Boulders Inn and Suites. Our friendly, professional staff are at your service and are happy to direct you to the many amenities offered at Boulders Inn.